cosmetic | Look. Like. Wear. Share. 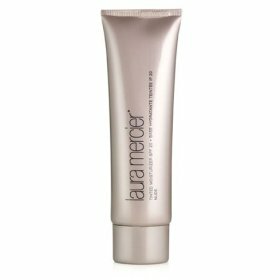 I cannot say enough great things about Laura Mercier’s Tinted Moisturizer with SPF 20. 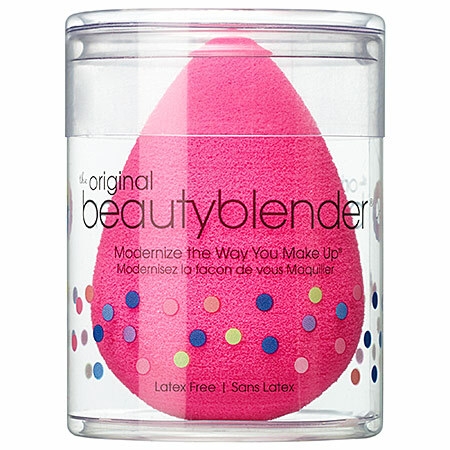 I started using this product three summers ago and haven’t put it down since. As I do not like to use foundation on a daily basis, I reach for this tinted moisturizer for its light weight formula/feel, its SPF and the perfect amount of light/medium coverage that it offers. It hydrates my skin leaving it feeling and looking healthy with a dewy glow. 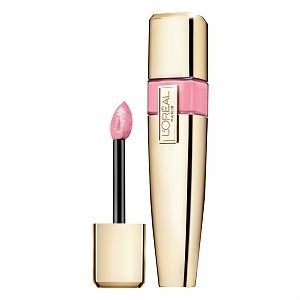 She also offers the tinted moisturizer in an oil free formula for all of you oily people (here). I have tried many other tinted moisturizers and all of them leave my face feeling and looking dry. One tinted moisturizer that I was particularly excited to try was the NARS Pure Radiant Tinted Moisturizer Broad Spectrum. 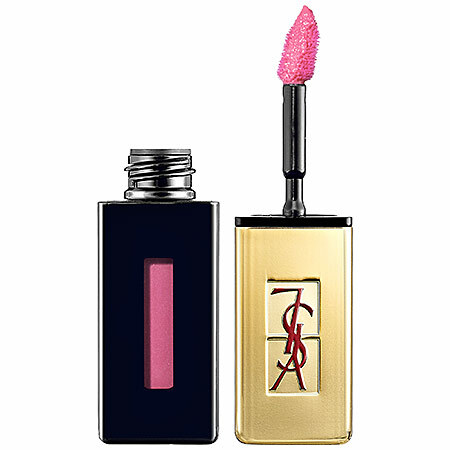 As soon as it came out last winter, I ran to the nearest Sephora store and immediately asked for a sample to try out at home prior to shelling out the money to purchase it. When I tried it on I was very disappointed with the results as it left my face looking dry and not nearly as flawless as with the Laura Mercier. Moral of the story: Laura Mercier knows her tinted moisturizers. I even got my sister in law hooked on her. There are so many make-up brushes out there it’s hard to know which are the best. I have tried many brushes and seem to always go back to two lines; the Real Techniques brush set and the Bdellium Tools. The Real Techniques brushes are designed by Samantha Chapman, a make up artist, also known as Pixiwoo ( Samantha and her sister, Nicola Haste, have a blog/youtube channel with amazing make up tutorials). Not only are their brushes easy to work with, but they are also extremely affordable with prices starting as low as $6. After trying many stippling brushes including MAC 187 Duo Fiber Face Brush and Laura Mercier Finishing Brush, I have noticed that the Real Techniques brush shown here allows for your tinted moisturizer to be evenly applied all over your face with just the right amount of coverage for every day use. I cannot express how much I absolutely love this brush. 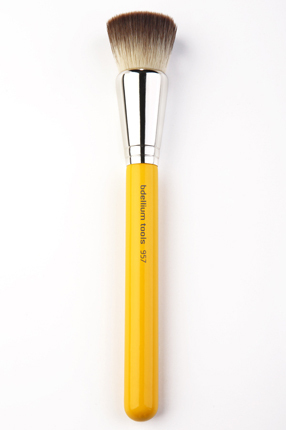 Another brush line that I am currently loving is the Bdellium Tools line. I absolutely love their Precision Kabuki Airbrush Effect 957 brush and use it to put on foundation when I want more coverage. 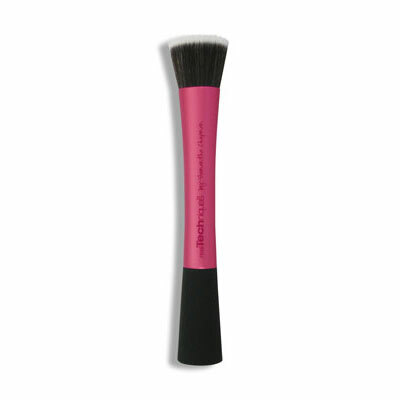 This brush buffs your foundation into your skin making it look amazingly flawless. This, similar to Real Techniques, is a very affordable brush line with prices ranging from $8 – $15 per brush.